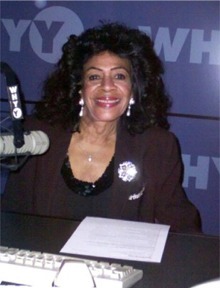 Enteje co-founder and contributor, Jack Marchbanks, interviewed gospel legend Willa Ward-Royster during Black History Month 2008. 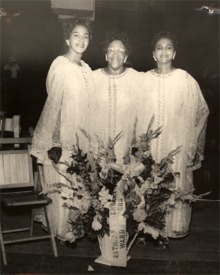 Willa is the older sister of famous gospel singer/songwriter, the late Clara Ward (deceased January 1973).The Ward Singers blazed the trail for women in gospel from the early 1930s through the 1960s. They were genuine AND glamorous. The legendary gospel icon reflects on her career and the golden age of Black religious music.